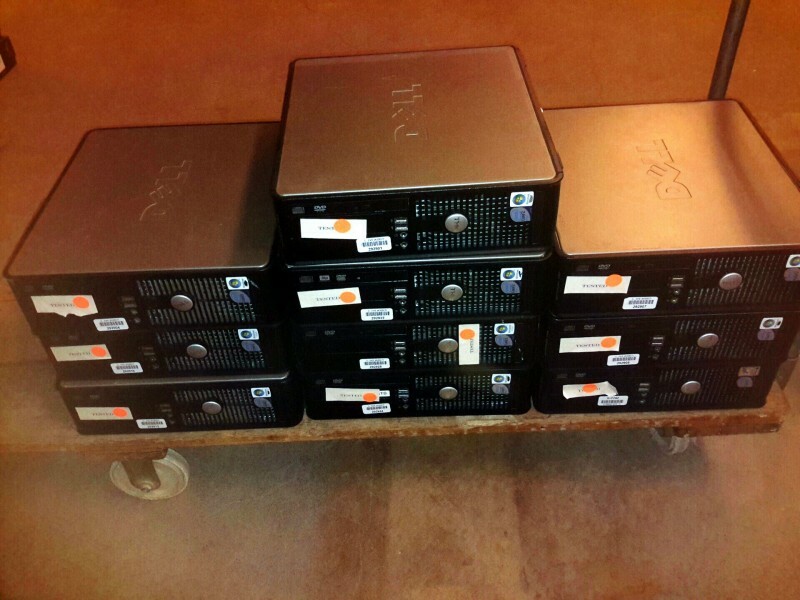 Description: Dell optiplex 755 SFF PC's - 10 each. 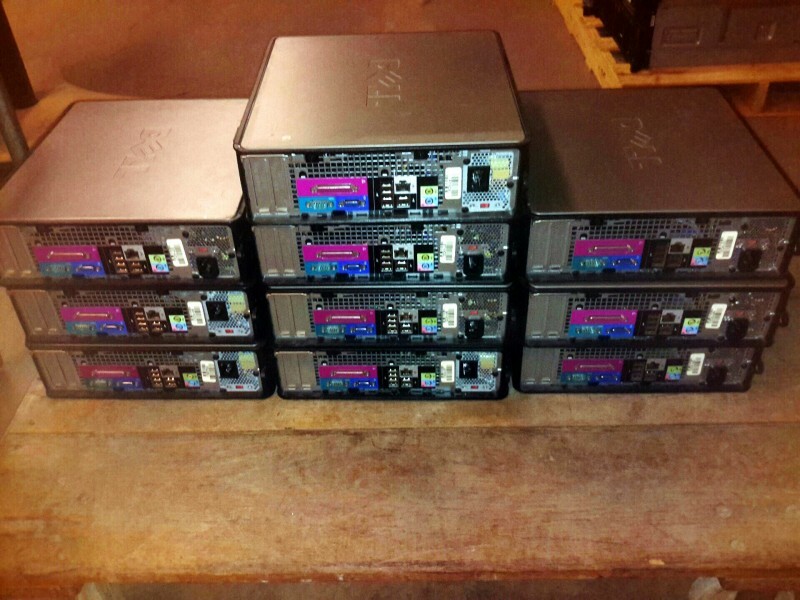 These machines have no OS or harddrives in them. No mice, keyboards, or power cords are available. Cart not included in lot.